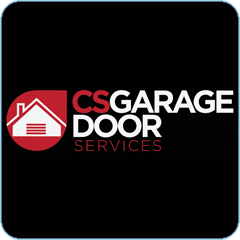 CS Garage Doors are your local experts in garage door fitting and repairs! 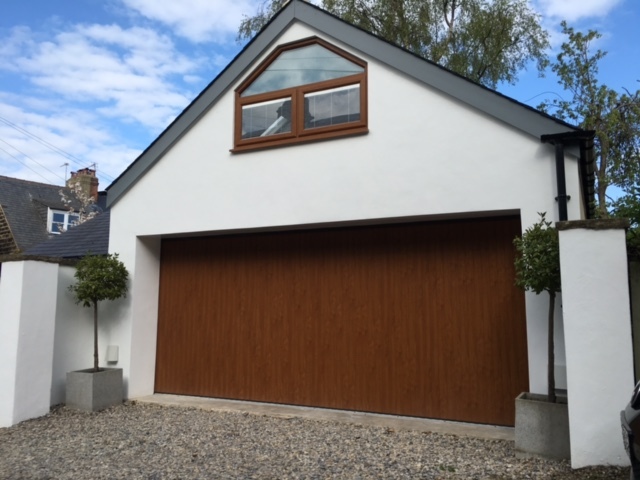 With over 20 years experience within the garage door industry, CS Garage Doors are specialists in the installation and repair of garage doors. 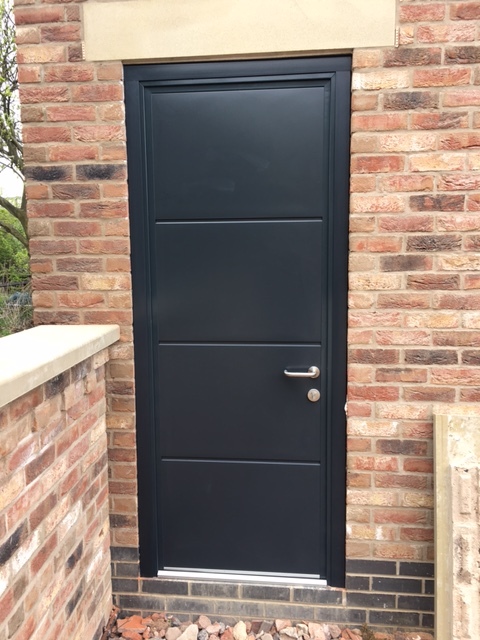 We pride ourselves upon the supply of high quality products and accomplished workmanship, with customer satisfaction being central to our services. 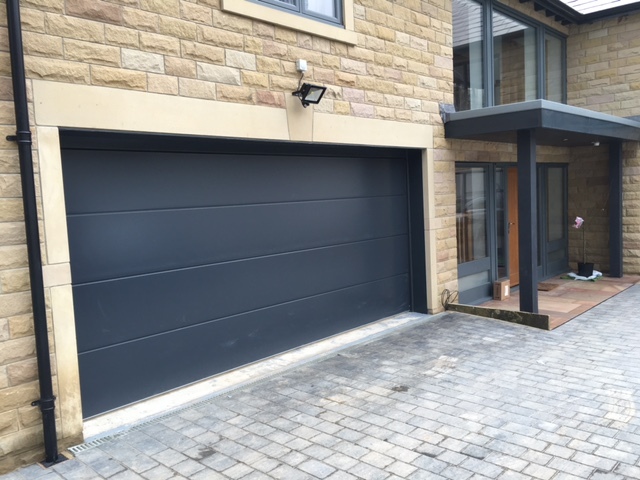 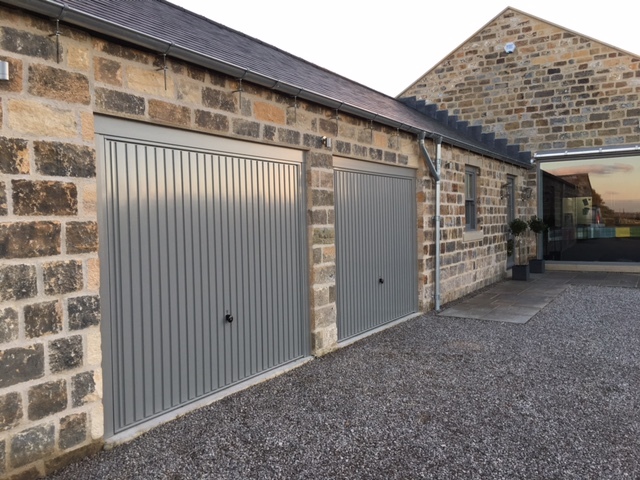 Here at CS Garage Doors in Leeds, our knowledge and expert advice will guide you in choosing the perfect garage door to meet your needs and compliment your home, whilst providing unbeatable value for money. 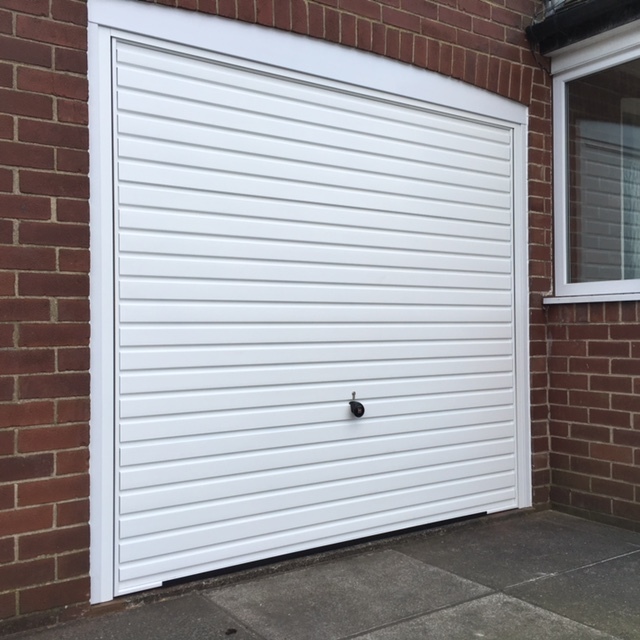 Whatever your needs and price range we will be sure to offer the perfect solution for you. 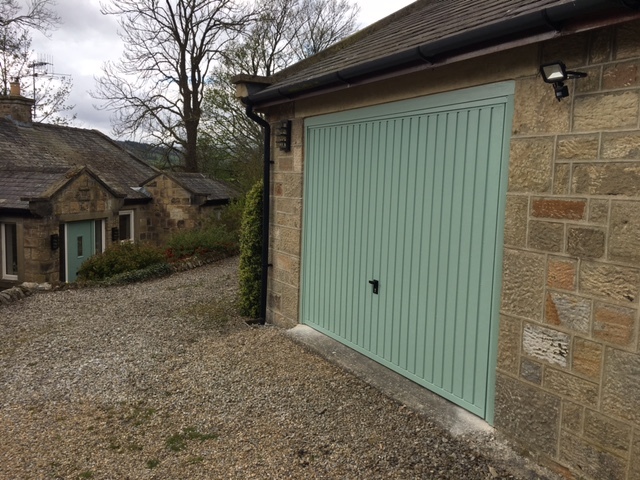 Great service from Chris at CS Garage Door Services, from the survey at the start to the fitting. 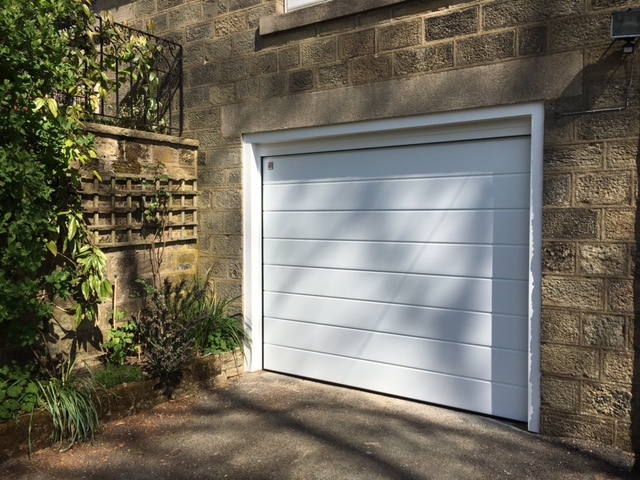 Good communication and a neat tidy quick installation. 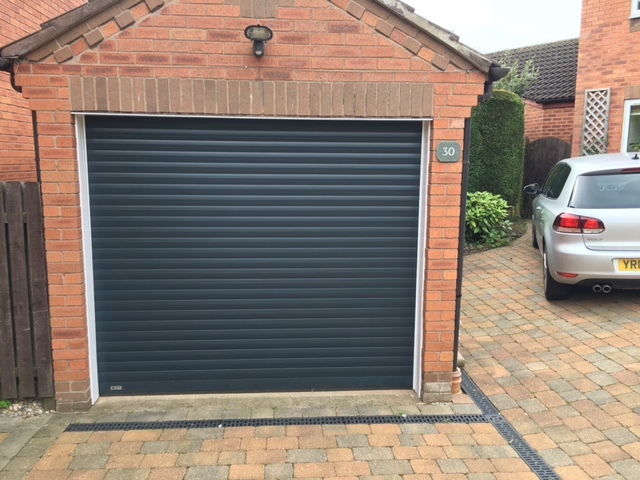 All at a very competitive price with good follow up.